Split the payment over 13 weekly payments of $190.69 Shipping & returns info Free shipping! 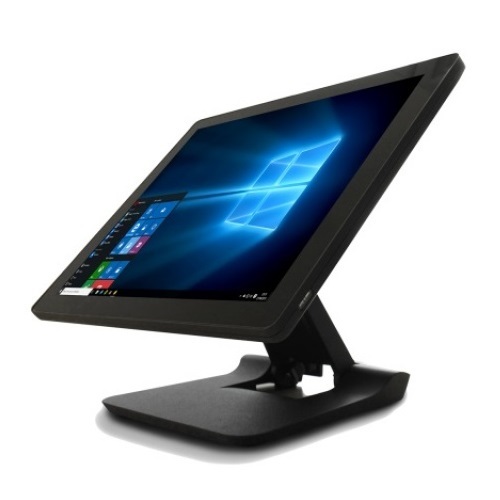 The HP ELITEPOS 3965U 14" Touch POS Terminal with 4Gb RAM, 128GB SSD, 14" PCAP Touch Panel & Pre-loaded with Windows 10IOT Operating System. 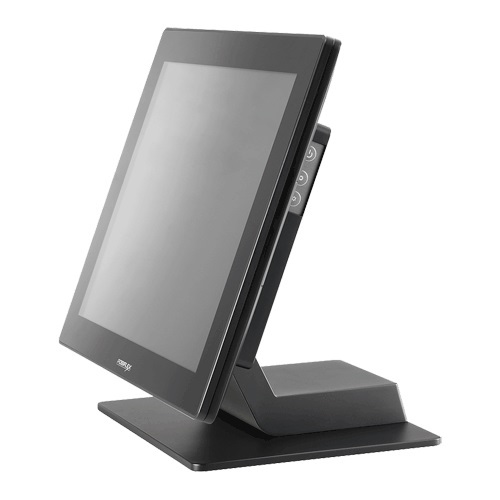 Transform your hotel, restaurant or retail space with a versatile point of sale system that elevates the customer experience and supports your critical business operations powered by Intel® Core™ processors. With security, durability, and flexibility built into its gorgeous design, the HP ElitePOS system marks a new era in retail.